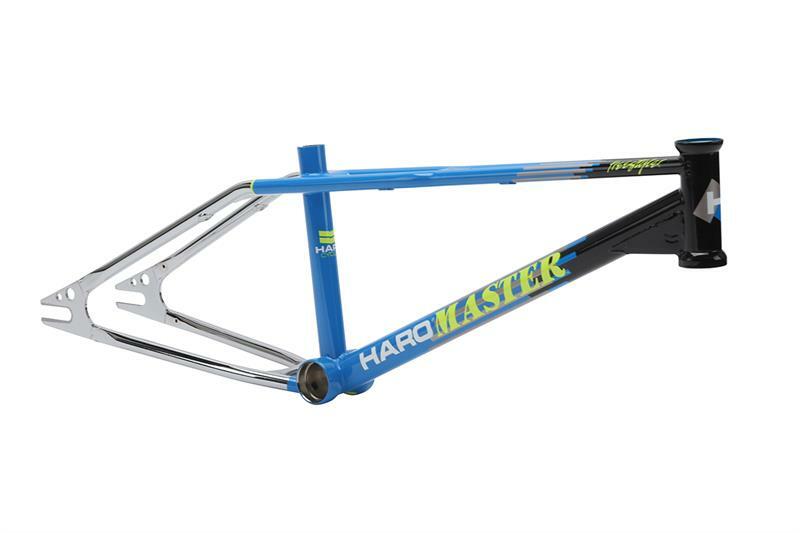 Select Color Black/Yellow/Chrome 19.5" Black/Blue/Chrome 19.5"
***$200 off while supplies last! Retro style but modern construction and geometry. Water transfer graphics with clear coat. Durable! **Coupon codes cannot be applied to this product.